CCSC members can sign up for any of our group activities. 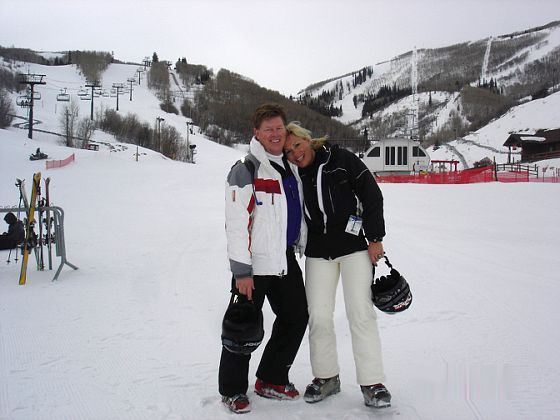 Trips include Skiing & Snowboarding in Mammoth, California and Big Sky, Montana. 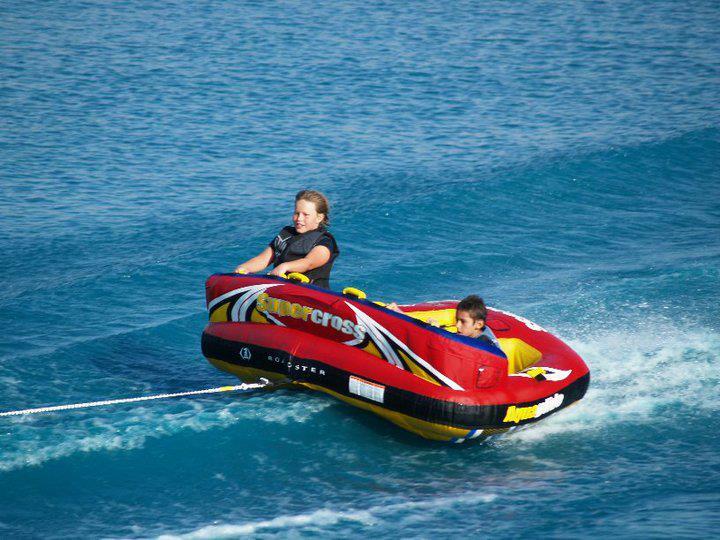 Water Skiing and Hydrofoiling (AirChair or Sky Ski) at Sacramento Delta, Cycling in Croatia, Kayaking Trips and more! Everyone is welcome to participate, from beginners to expert level. We love to be active, have fun, eat, drink and be merry! Learn to ski or board (better) and go more often. 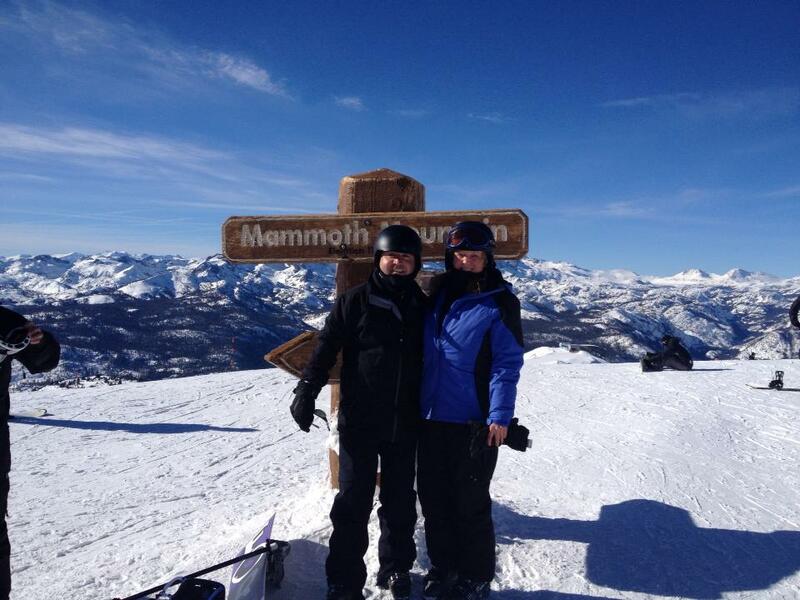 We travel to Mammoth 5x per season for 3-days. We also go out-of-state x1 per year, in 2018 we went to Big Sky, Montana. 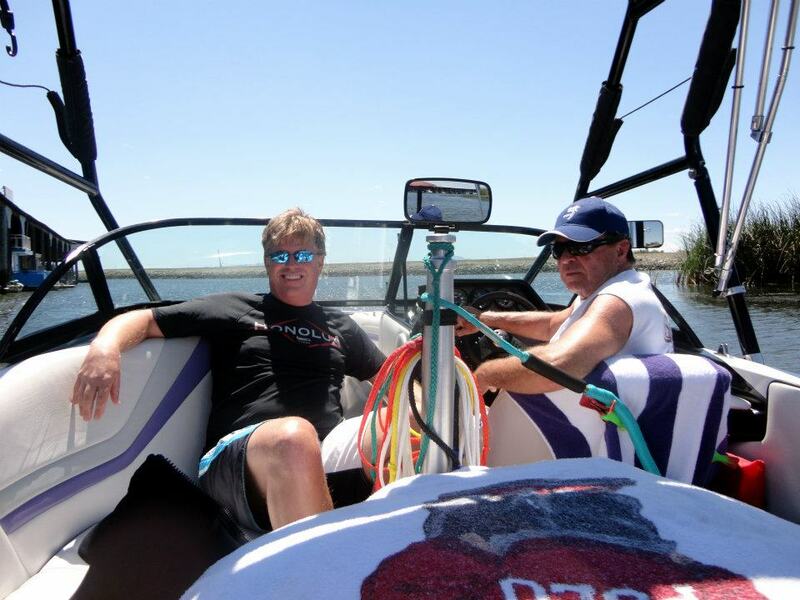 Water skiing, wakeboarding, sky ski, hydrofoiling, kayaking, boating and more. Each summer we take a camping trip to the Sacramento Delta where we ride all day then eat, drink and be merry all night! Cycle around Marina-del-Rey and Los Angeles. 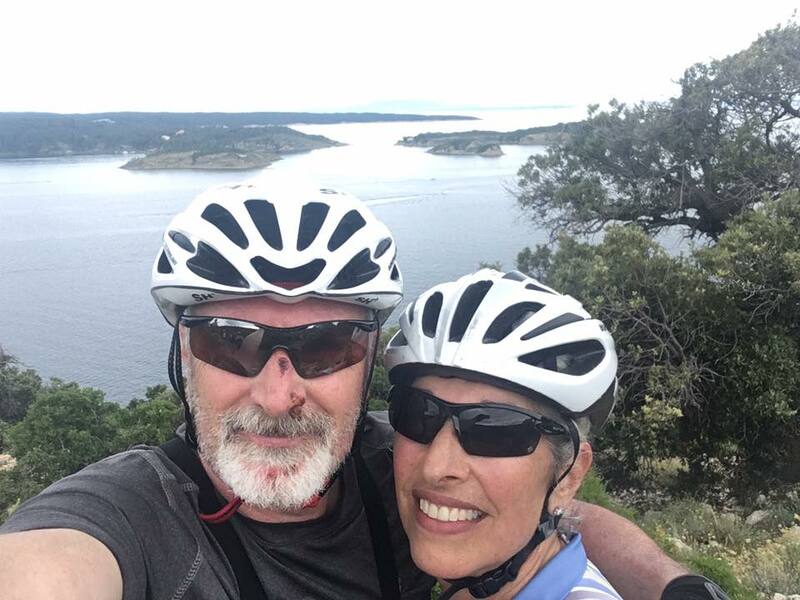 Besides our local day-trips in 2018 we went on an unforgettable 7-day bicycling and sightseeing trip around Croatia. Have fun and make memories! Enjoy group discounts on amazing experiences. Pay $30 annual membership fee and fill out form.